Ableton has had a long reputation for making excellent audio software and Ableton Live is their star app. 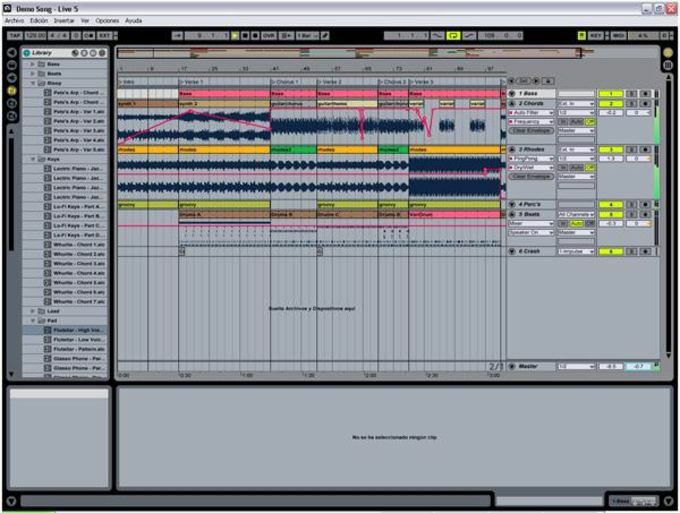 Ableton Live allows you to manage all the processes of audio production, from beat creation to adjustments, recording, and live sets. The program offers two sorts of views - arrangement and session. The first being like a traditional timeline, while session allows you to add and play around with effects. For convenience, you can associate any key on your keyboard with any effect, to make the track creation process easier. 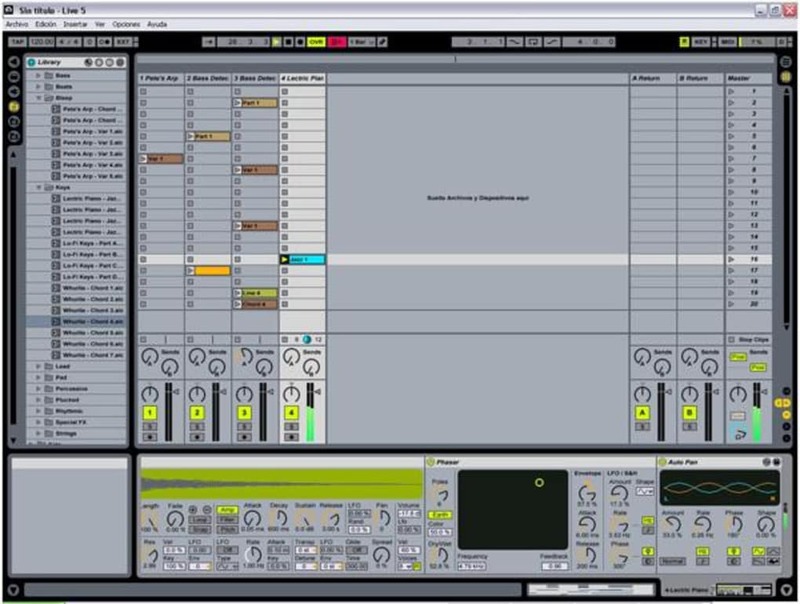 Although you'll definitely need some technical knowledge to use Ableton Live, it is very well documented with tons of easy to follow tutorials and videos. 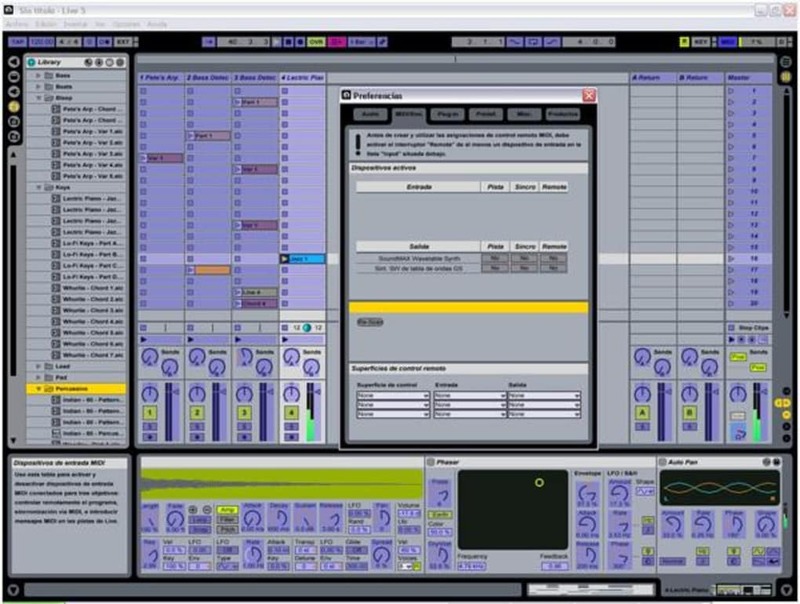 Ableton Live is a highly flexible and powerful audio solution for music production. With an excellent interface, and a wide library of effects and tutorials, it's one of the most complete and professional music production suites you'll find. Record automation into clips. Edit automation with curves. Session View automation lets you capture your performance or add movement to your loops. Use curves to make automation more musical. Find sounds fast. With Live’s new browser, spend less time finding sounds and more time making music. Play new sounds. Live’s library includes new Instrument Racks and sounds to get you going fast. Get your sound right. The new analog-modeled Glue Compressor and redesigned studio effects help you get a better sound in less time. Reclaim the music in your samples.... Live 9’s new tools for converting audio to MIDI give you unprecedented flexibility to extract musical ideas from your samples and build upon them. ...or sing the music in your head. Sketch out ideas quickly by singing (or beatboxing) into Live and converting your recording to MIDI. Edit the details. Powerful MIDI note manipulation tools and an improved editing workflow help you create new musical ideas fast. During production, Live provides all of the professional tools and studio compatibility required to complete and perfect projects. On stage, Live delivers the expressive control and stability that innumerable performing artists have come to rely on. lorganesmith@gmail.com. eu lorganes mith nnnnnnnnnnnnnnnnnnnnnnnnnnnnnnnnnnnnnnnnnnnnnnnnnnnnnnnnnnnnnnn. Pros: lorganesmith@gmail.com. What do you think about Ableton? Do you recommend it? Why?